1 – Heat oven to 200°C. 2 – Heat a little olive oil in pan and slice onions. 3 – Fry crushed garlic and onions in pan until onions are soft, set aside. 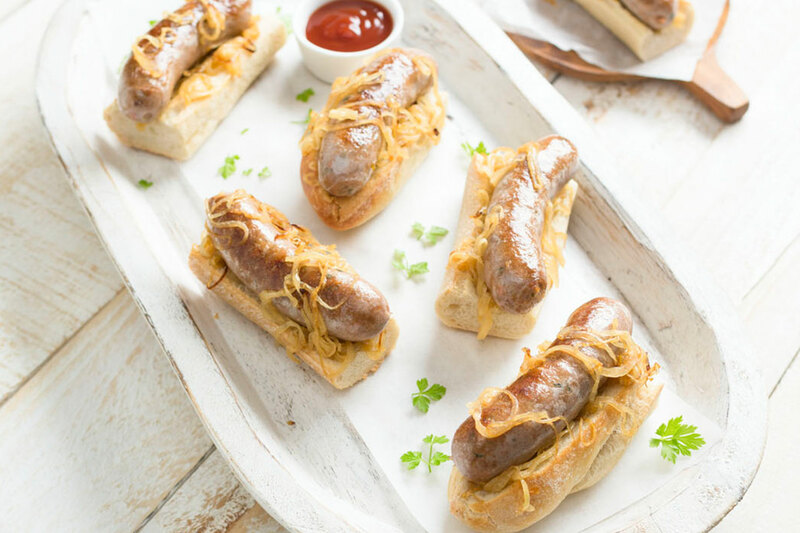 4 – Fry sausages until just cooked through, then slice. 5 – Spread Passata or tomato paste on pizza bases. 6 – Scatter onions and sliced sausage slices evenly over bases. 7 – Top with cheese and cook for 10 minutes or until crisp. 8 – Scatter with fresh basil. 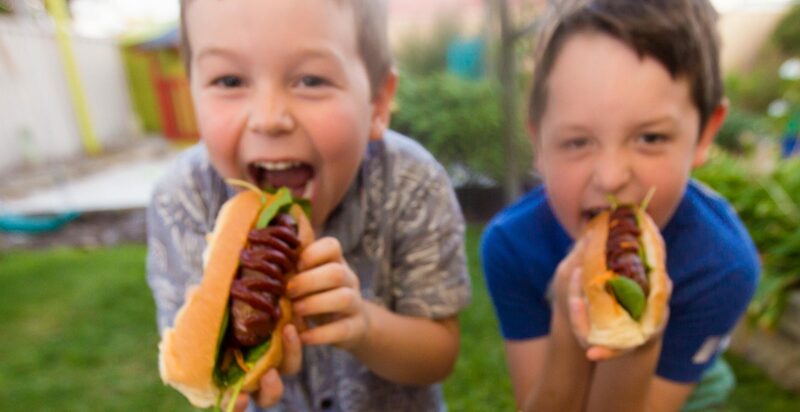 The Peppercorn range has grown to now include sausages, burgers and meatballs, and is available across Australia through Woolworths and leading independent supermarkets. 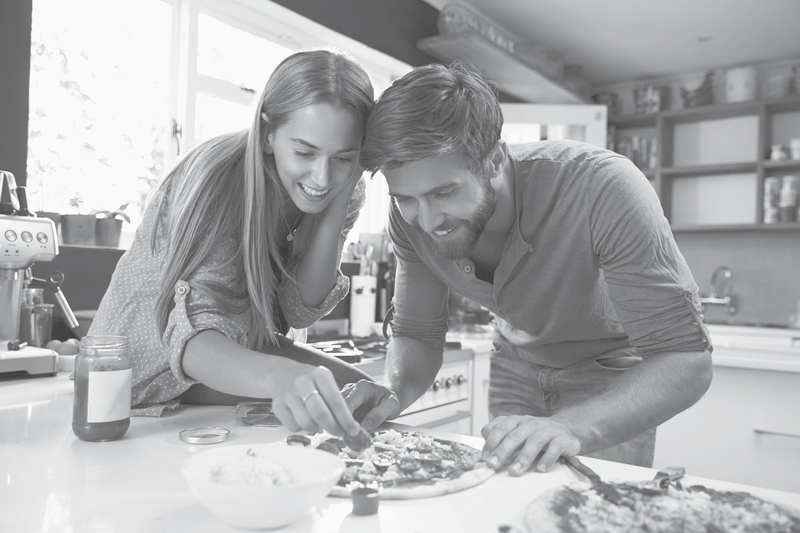 It’s never been easier, to eat well.